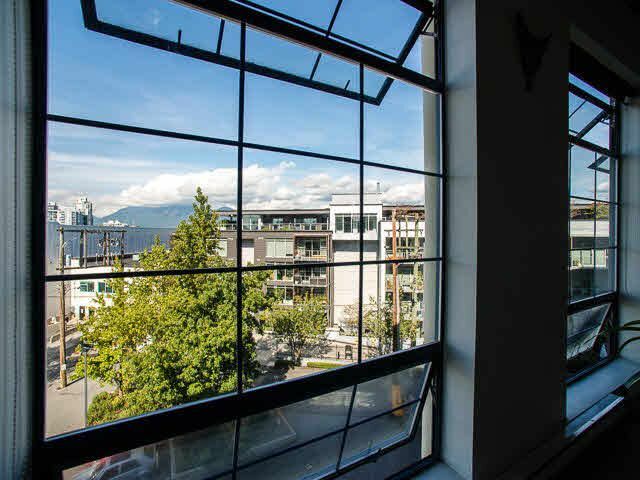 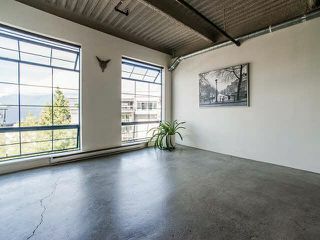 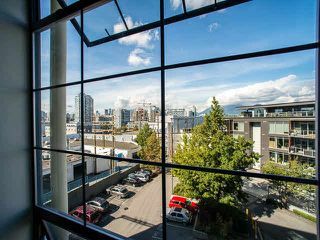 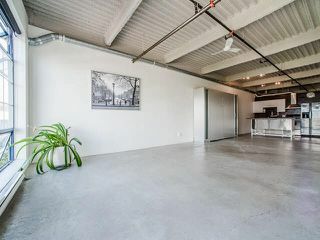 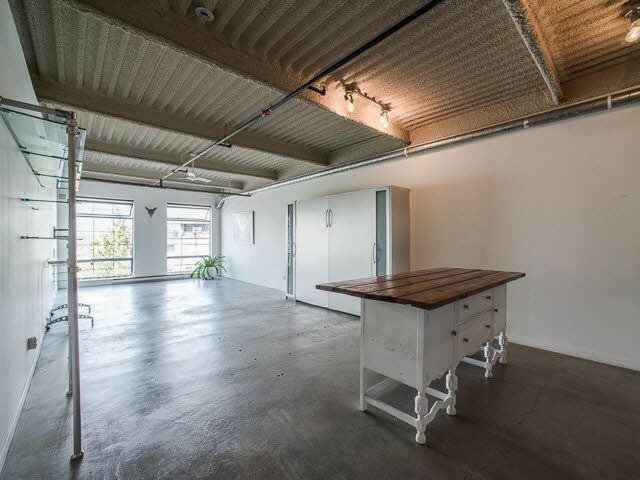 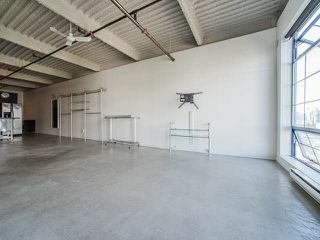 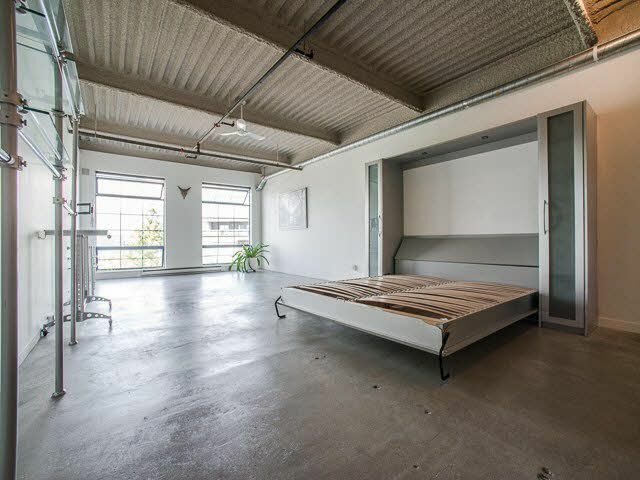 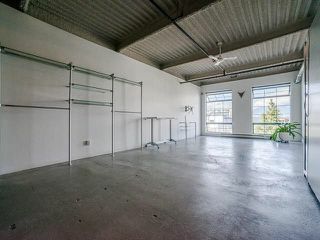 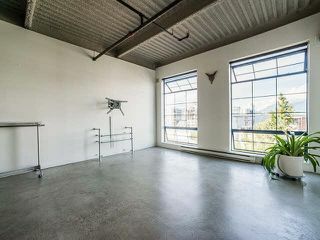 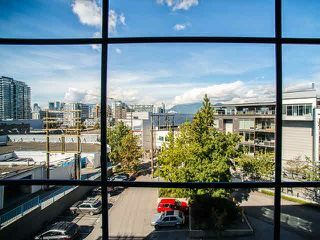 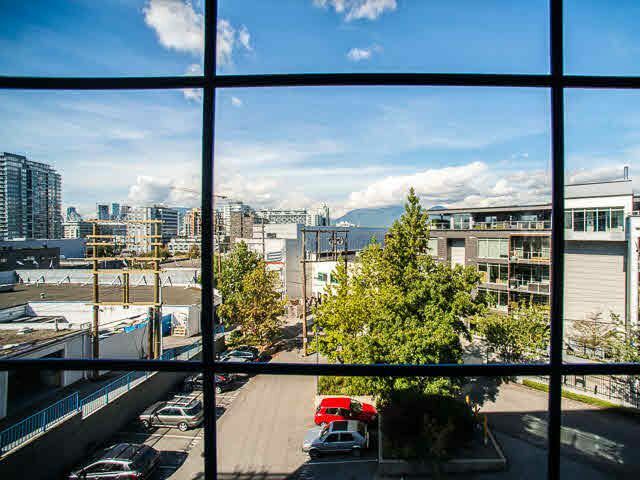 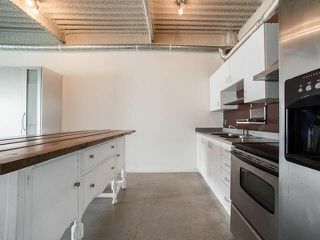 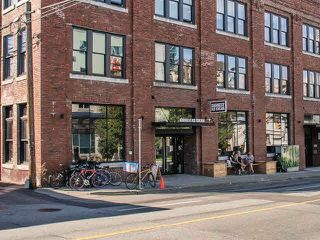 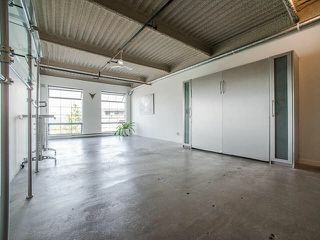 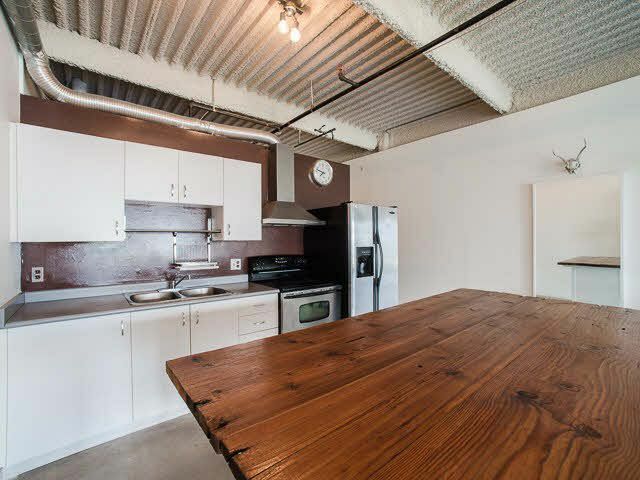 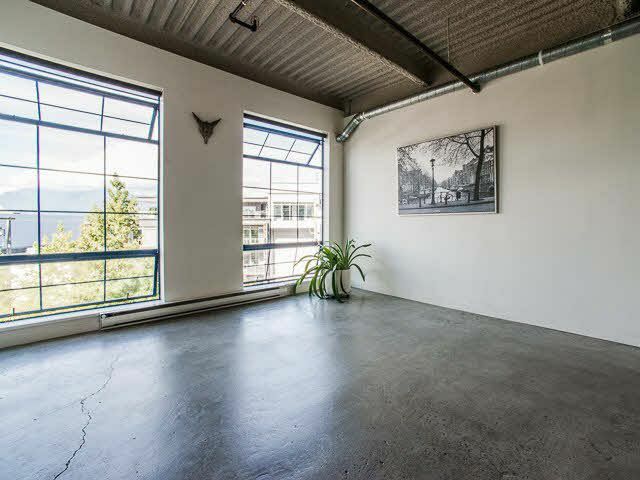 Fabulous opportunity to own in ARTWORKS, a light industrial, geared for artist-live/work building located in the heart of trendy Mount Pleasant. 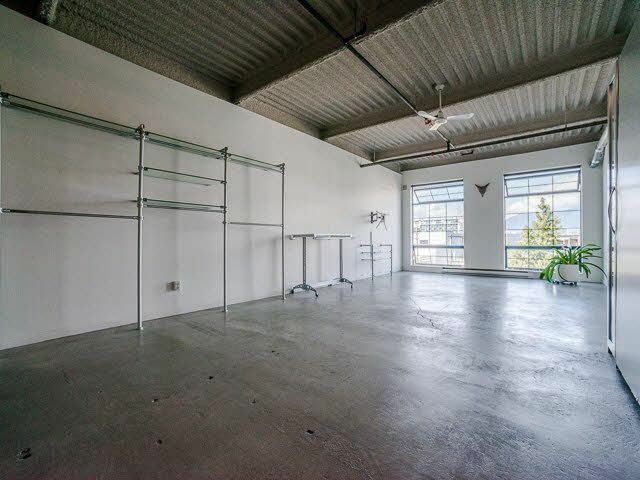 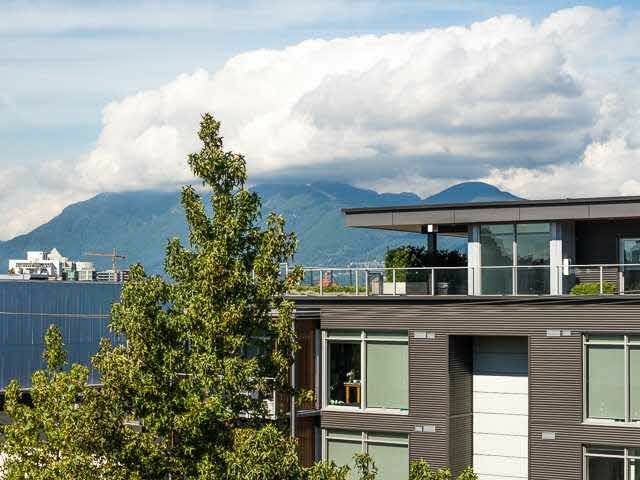 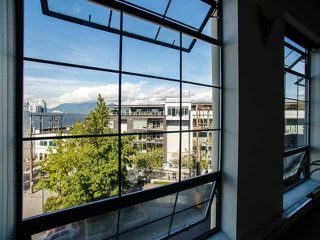 This open living plan unit features floor-to-ceiling windows/concrete flooring w/approx 10'+ overheight ceilings. 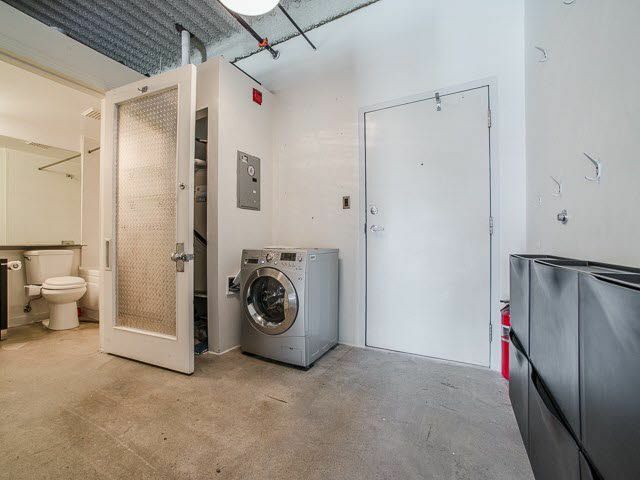 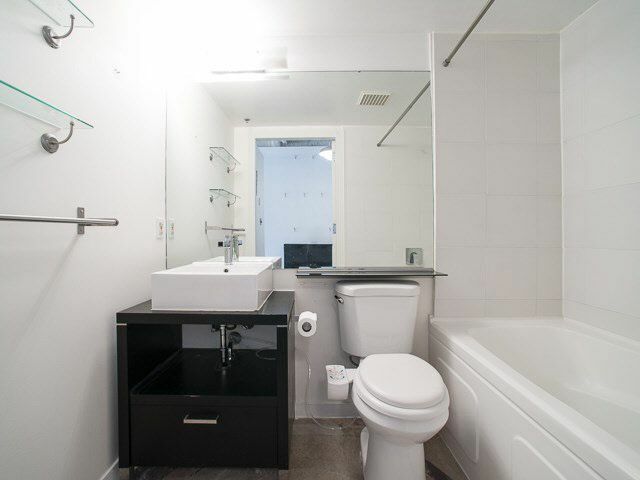 Bathroom was fully re-done in 2014, as well as, new kitchen appliances, and in-suite laundry. 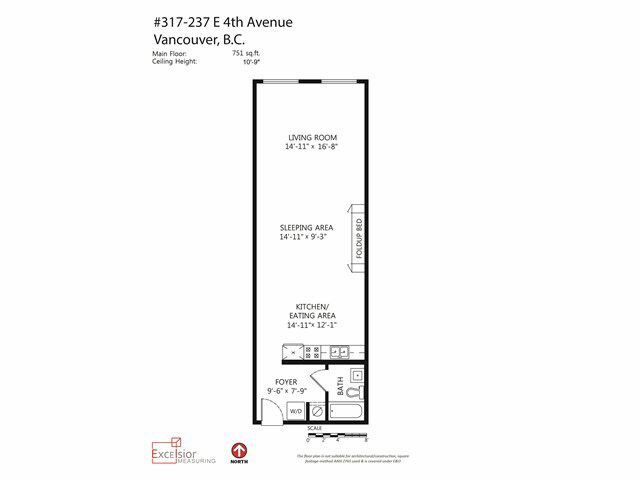 Lots ofbuilt in storage including a murphy bed. Well run and managed strata with large contingency fund. 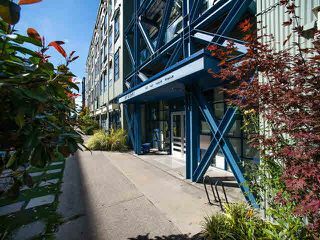 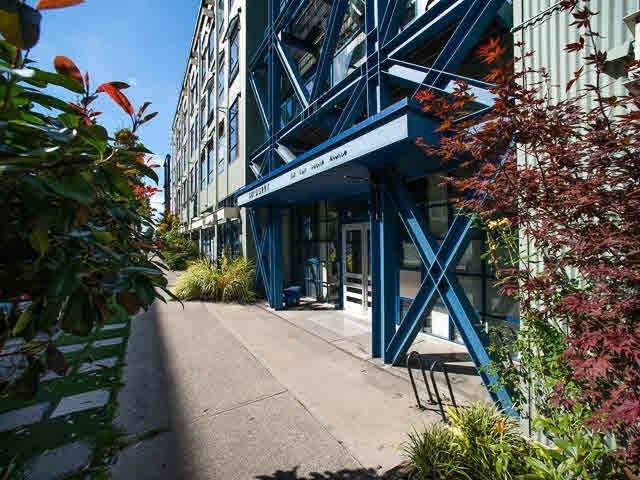 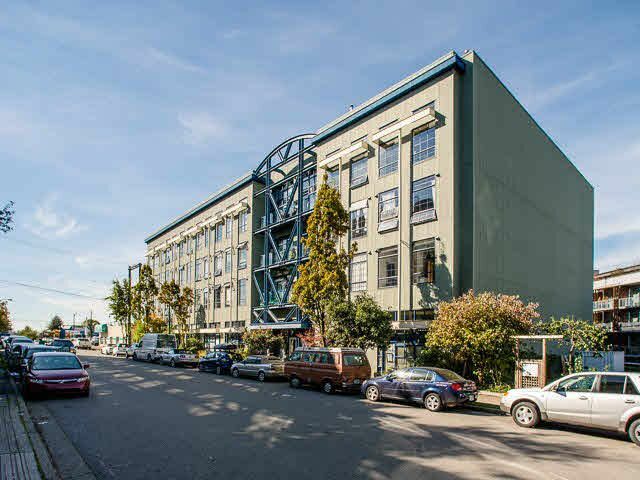 Located in the heart of trendy Mt Pleasant, steps to SOMA, short distance to transit, shopping, restaurants and entertainment. 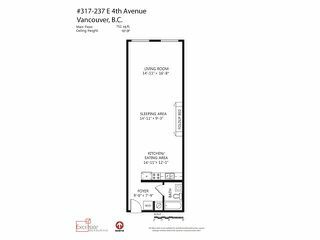 Open House Saturday and Sunday Sept 12&13 2-4pm.